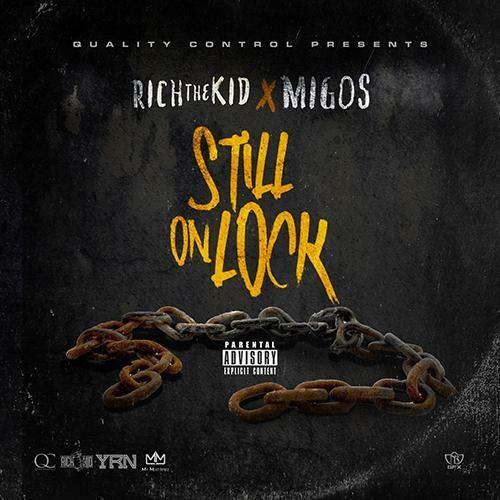 Rich The Kid and Migos team for "Still On Lock". Rich The Kid has long been the honorary fourth Migo, but over the last little while he's been carving out a lane of his own. Still, he'll always be QC The Label family, and he's teamed up with the Atlanta trio for yet another collaborative mixtape, Still On Lock.